Those holding hopes that shale gas development will soon flourish in New York should take note of recent signals from Albany that suggest the rush is off north of the Pennsylvania border --- at least for now. Rather than a can-do attitude and ambitious deadlines that have previously marked New York's approach to developing policy for the development of the Marcellus and Utica shales, we are now routinely reminded by administrators and politicians of the amount of work that has to be done before effective policy can be produced and uncertainties regarding environmental impacts can be settled. One of those politicians in Senator Tom Libous, representing residents in Broome County who live over a potentially lucrative drilling fairway for both the Marcellus and Utica shale’s. 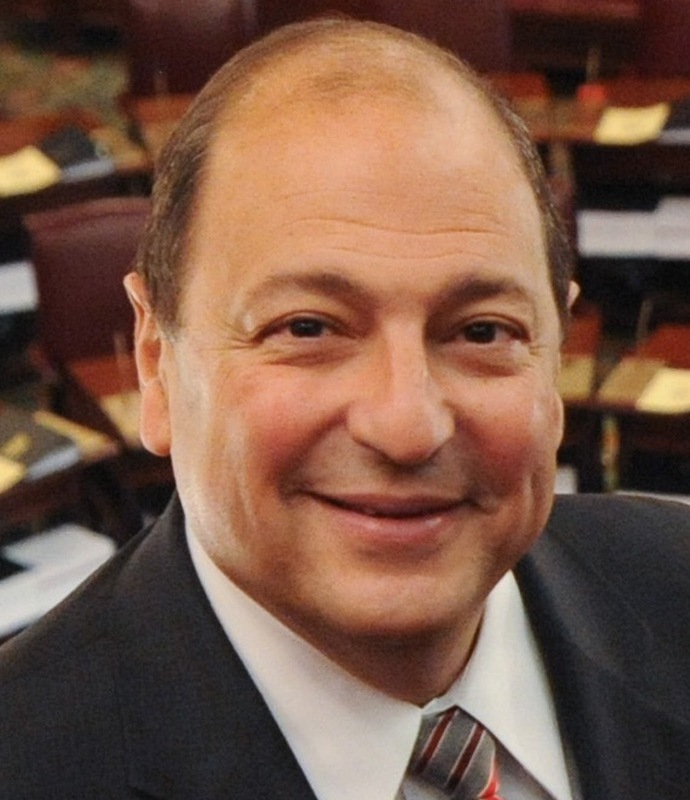 Libous, a ranking Republican, sits on the New York DEC’s advisory panel for shale gas, and his public stance can be read as a barometer of the mood in Albany toward high volume hydraulic fracturing. Until recently, Libous was bullish on shale gas development. To fully appreciate his change of heart, it’s worth comparing his remarks at a pro-drilling rally in Bainbridge, which I covered as a reporter for the Press & Sun Bulletin in the summer of 2008, with his public remarks this week. Emmanuel Priest, a spokesman for Libous, told me this week that events unfolding in Pennsylvania have encouraged New York’s cautious approach. Dimock, Pennsylvania, less than a half hour south of New York’s border with Pennsylvania, has become a showcase for problems associated with the industry, including complaints and lawsuits by residents seeking damages related to polluted water wells near drilling operations. The federal EPA has determined that drilling chemicals found in some wells pose a public heath threat, and the agency is expanding its study in Susquehanna County as it updates its assessment of the impact on hydraulic fracturing, an assessment that could serve as a guide for landmark policy decisions in Washington. Low gas prices = market glut = no incentive to deal or drill. When Libous spoke at the pro-gas rally in the summer of 2008, the price of natural gas was four times what it is now. Gov. David Paterson was destine to become a lame duck and his beleaguered administration served as a political punching bag for adversaries. Those adversaries included Libous, who cast the shale gas debate in terms of upstate landowners rights being compromised by downstate environmental interests. Perhaps coalitions, now resigned to the fact they are in no position to deal effectively with energy companies when gas prices are so low, are less motivated or unable to keep unrelenting pressure on politicians. 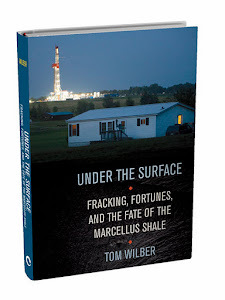 Home Rule: Many local cities and town governments are formalizing resistance to shale gas development by passing local bans and ordinances. The industry claims the state has the sole authority to regulate the industry and is challenging home rule ordinances in court. But from a political perspective, taking up the industry’s fight to cede local government control to the state may prove unpopular among some Republican candidates. A forceful governor. Governor Andrew Cuomo, unlike his predecessor, is perceived as a leader with firm reigns on the administrative and legislative process. Cuomo has backed off his position of publically pushing for DEC deadlines to resolve the gas issue, and perhaps it is no coincidence that similar forces are at work as the legislature follows the backroom path of least political resistance. Today, the gas rush is off in New York. Tomorrow may be different. The story of Marcellus development is dynamic and multi-faceted, and the the Utica and Marcellus shale reserves, extending well into upstate New York, are not going anywhere. Much of the story is driven by economic and market factors, which can shift dramatically and unexpectedly based on supply and demand. Currently, there are no big deals pending for New York landowner coalitions given the absence of market pressures. I expect the mood of Senator Libous and others will shift if the price of gas once again climbs, along with industry pressure to develop New York’s share of shale gas reserves.